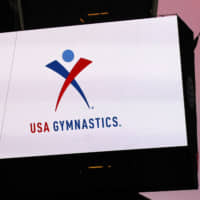 LOS ANGELES - USA Gymnastics said Wednesday it had filed for bankruptcy protection as the embattled governing body continues to grapple with the aftermath of the Larry Nassar abuse scandal. In a statement on the organization’s website, USA Gymnastics said it had filed for Chapter 11 bankruptcy in Indiana in order to settle lawsuits brought by Nassar’s victims. “This filing will enable USA Gymnastics to continue to support its athletes, to fully operate and meet its responsibilities to the entire membership and to expeditiously resolve the claims made by the survivors of sexual abuse perpetrated by Larry Nassar,” the organization said in a statement. “We owe it to the survivors to resolve, fully and finally, claims based on the horrific acts of the past and, through this process, seek to expedite resolution and help them move forward,” said Kathryn Carson, recently elected as chair of the USA Gymnastics Board of Directors. However John Manly, an attorney who represents many survivors of Nassar’s crimes, challenged the suggestion that USAG had sought bankruptcy to speed up resolution of cases. In comments emailed to AFP, Manly said the move was an effort to thwart investigators from uncovering the truth of the Nassar scandal. “Despite what USAG says, bankruptcy is not a method for resolving claims more quickly,” Manly said. “It is a delay tactic designed to stop survivors from getting information through depositions and document requests. 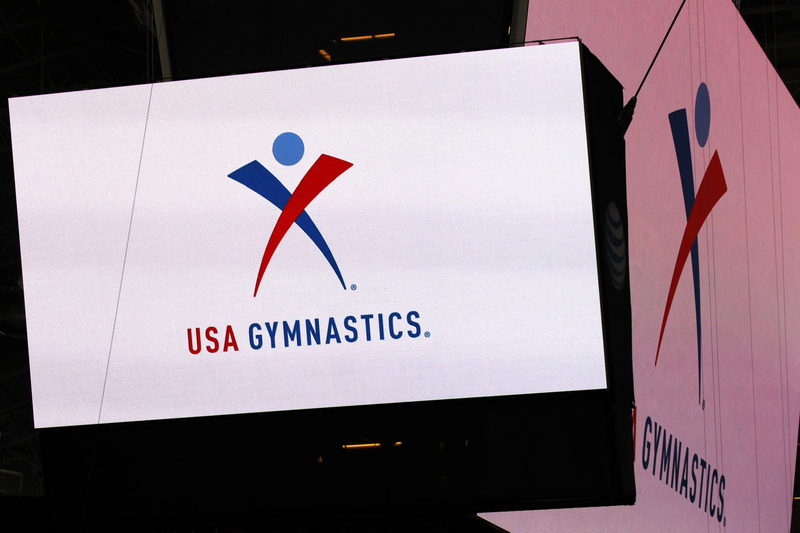 USA Gymnastics is fighting for its survival after the United States Olympic Committee last month vowed to disband the organisation over its failure to reform following the Nassar abuse case. Former US team doctor Nassar was jailed for life earlier this year after abusing more than 250 athletes, including several stars of the United States’ gold medal-winning teams at the 2012 and 2016 Olympics. USA Gymnastics, which had been accused of covering up Nassar’s crimes, has been in a state of perpetual crisis ever since the scandal erupted. In October, newly installed chief executive Mary Bono resigned after just four days following an outcry by Olympic stars Simone Biles and Alexandra Raisman. Bono had taken over from chief executive Kerry Perry, who had resigned after just nine months after criticism of her performance by USOC.